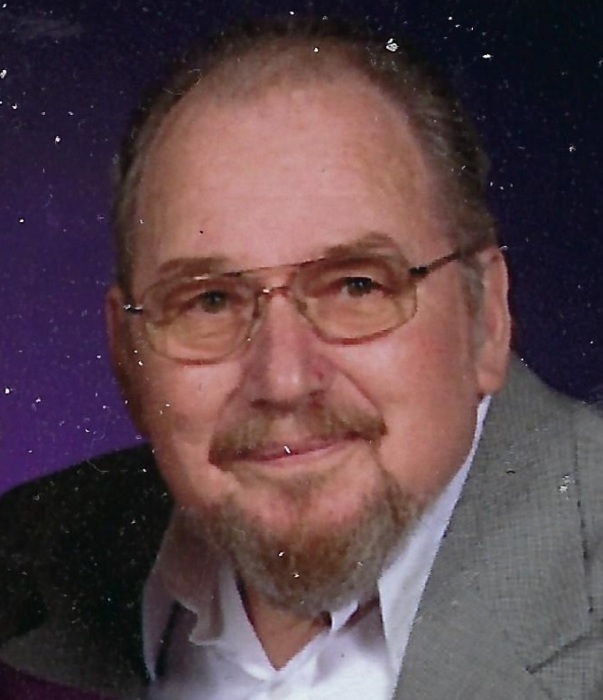 George L. Magura, 84, of Schererville, IN, formerly of Inverness, FL, passed away peacefully with his loving family by his side. He was born May 3, 1934 to George and Anna (Doban) Magura in Gary, IN. On June 20, 1959; he married the love of his life Mary Jane (Rangeloff) and she survives. He is also survived by his children; Lisa (Kevin) Lakomiak, Timothy (Ann) Magura, Paul Magura and Amanda (Dan) Grimmer, 11 grandchidlren; 8 great-grandchildren; sister, Anna Riecan; many other relatives and friends. He was preceded in death by his grandson, Joseph Capodagli; sisters, Marianne Phillips, and Elizabeth Bobar and parents, George and Anna Magura. He worked in the Research Lab at Inland Steel until his retirement. He proudly served in the U. S. Army. He was a loving husband, father and grandfather. He was an avid fisherman at his own lake in Florida and loved wood carving. He was a faithful member of Faith Lutheran Church in Florida. The family will receive friends on Thursday, April 18, 2019 from 6:00 – 7:30 p.m. with a Prayer Service to be held at 7:30 p.m. All services will be held at Ridgelawn Funeral Home, 4201 West Ridge Road, Gary, IN 46408 – 219 980-5555. George will be dearly missed by his loving family and dear friends.